Scams are more popular than ever. It is important to stay one step ahead of the scammers by learning about current swindles the crooks use. The most popular scams will be reviewed and the methods these thieves use will be discussed so you are able to recognize when things seem fishy. This free seminar will take place on Tuesday, April 2 from 10:00 – 11:00 am at the Wilsonville Community Center. There is no charge but please call 503-570-1526 to pre-register. Explore how communication takes place when someone has Alzheimer’s, learn to decode the verbal and behavioral messages delivered by someone with dementia, and help connect and communicate at each stage of the disease. This free seminar will take place on Thursday, April 11 from 10 – 11:30 am at the Wilsonville Parks and Recreation Admin Office . For additional information on class topics, and to register for your spot, please contact the Alzheimer’s Association at 1-800-272-3900. This 6-hour course is split into two sessions and will provide you with a comprehensive review of safe driving techniques. Insurance companies often provide discounts to those who complete this course. Class takes place on Fridays, April 19 and April 26 from 9 am to noon at the Community Center. There is a $5 registration fee plus a class fee ($15 AARP members, $20 Non-members) due on 1st day of class. Join Attorney Michael Rose of Rose Elder Law, LLC to learn about Medicaid planning, preserving and protecting assets, and veteran’s benefits. This free seminar will take place on Tuesday, April 23 from 10 – 11:30 am at the Wilsonville Community Center. There is no charge but please call 503-570-1526 to pre-register. Registration opens on April 15th for Spring and Summer Parks and Recreation classes. Participants who enroll by May 1st will receive 10% off program tuition costs. 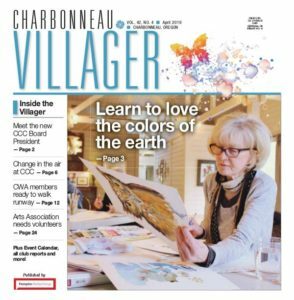 There are a variety of program offerings ranging from fitness to arts and from daytime to evening classes. Do you have grandkids coming to visit this summer? Be sure to check out our youth summer camp offerings! All programs can be viewed and registered for online at WilsonvilleParksandRec.com. 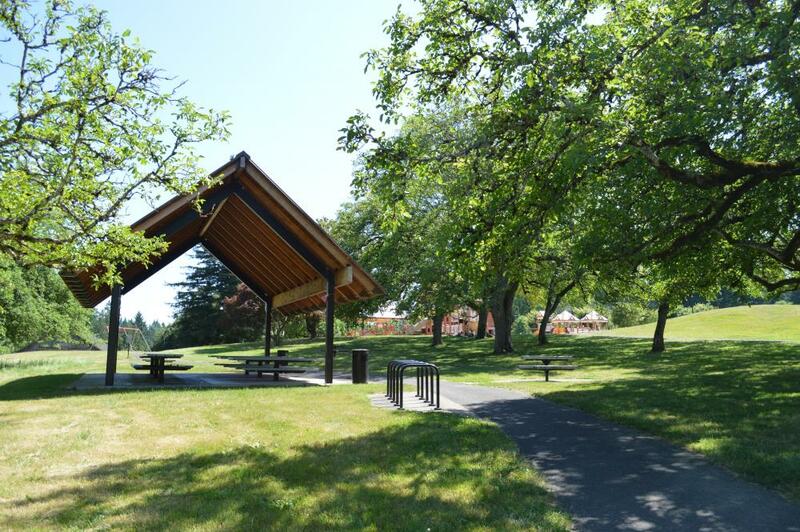 Wilsonville Parks and Recreation offers a number of park rental options including the River Shelter, the Forest Shelter, Grove Shelter, Splash Shelter and sport fields in Memorial Park. The rental season runs from April 7th to Oct. 14th. For more information on availability and fees please visit the Parks and Recreation website or contact Ahsamon at 503-570-1530. 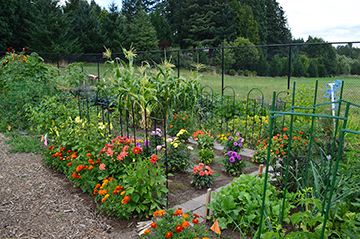 The Wilsonville Community Garden opens for registration on Thursday, April 4th. Gardeners are asked to come to the Parks and Recreation Admin Office to register and pick their garden plot. Registration opens at 8:00 am. In-ground plots are $22 for the season. Raised beds are $25 for the season. Please visit the Parks and Recreation website or contact Erica Behler at 503-570-1525 for more information. What programs or activities would you like to see offered at the Wilsonville Community Center? Anyone for Mahjong? Perhaps there are lunch items you would like to see on our monthly menu? Make your voice heard! Please contact Brian Stevenson at stevenson@ci.wilsonville.or.us or 503-570-1523.